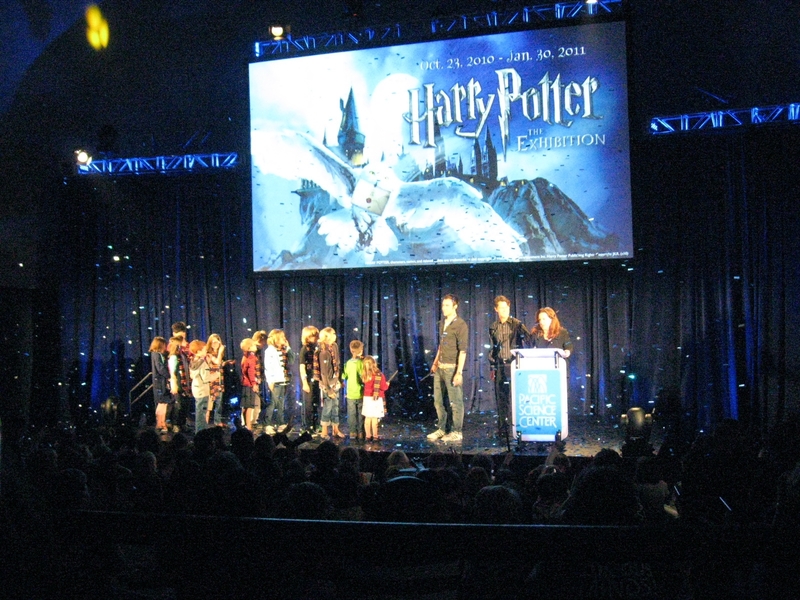 On August 20, 2010, the Pacific Science Center announced that it will host the West Coast premiere and final United States destination of Harry Potter: The Exhibition. The Exhibition will run from October 23, 2010 to January 30, 2011. Tickets go on sale to the general public on August 14th at 9 am. The Science Center will be issuing ‘time entry tickets’, so it’s important to reserve your tickets soon, only a limited amount of people will be able to see the exhibition each day. Adults: $26, Seniors 65+ and youth: $24, and children (ages 3-5): $17. When you purchase your Harry Potter: The Exhibition tickets, the tickets will also be good for admission to all of the Pacific Science Center’s exhibits. We also are excited to play Quidditch and meet Buckbeak the Hippogriff! Should be a very exciting exhibition! The Seattle Monorail runs from Westlake Center to Seattle Center every ten minutes! It’s a fun and easy way to get to the Pacific Science Center while enjoying a great view of the city. Westlake Center Station is located on the third floor of Westlake Center. For ticket rates and additional information, visit our webpage! 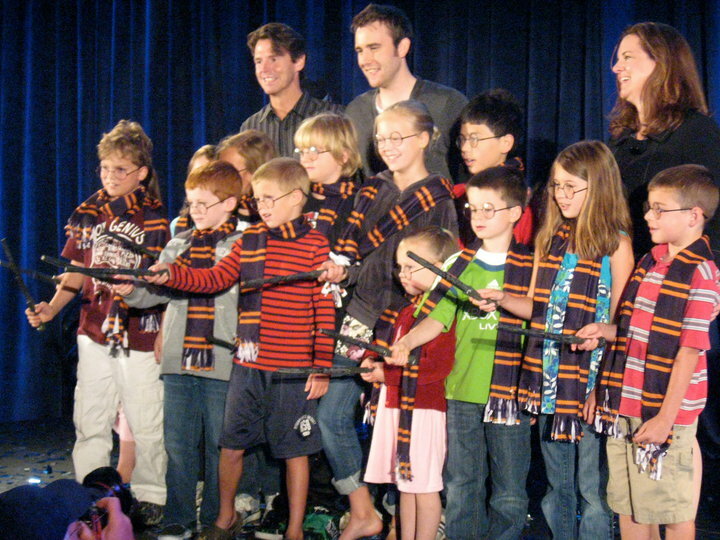 Neville Longbottom (played by Matthew Lewis) helped make the big announcement! This entry was posted on August 12, 2010 by Megan Ching. It was filed under Upcoming Events and was tagged with Harry Potter: The Exhibition, Matthew Lewis, Pacific Science Center, Seattle Center, Seattle Monorail.